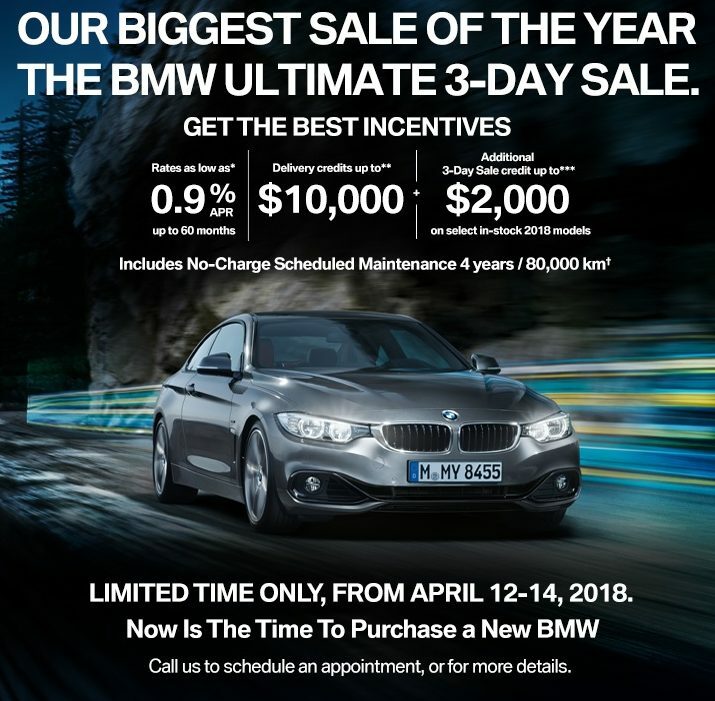 Join us this Thursday April 12th to Saturday April 14th for our Ultimate 3-Day Sales Event! Take advantage of exciting lease and finance options for 3 days only. Stop and speak to our knowledgeable sales people and do not miss out!